The more we know about our Christian faith, the stronger is our discipleship. Trinity Reads Books! is our reading group. 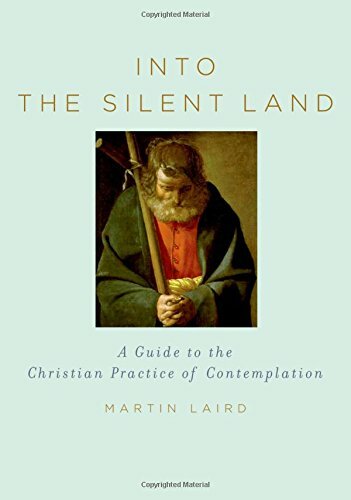 Every 6 to 8 weeks we vote on a book of interest to theology or Christian spirituality. We read it, and we gather to discuss it. 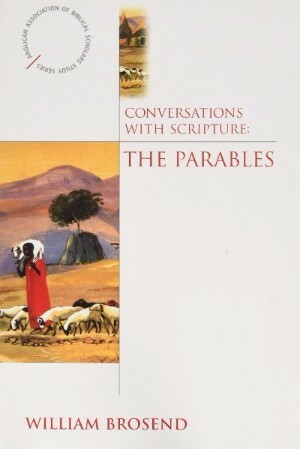 Conversations with Scripture: The Parables by William Brosend, examines the parables of Jesus as a way to help us understand the mystery of God's kingdom. 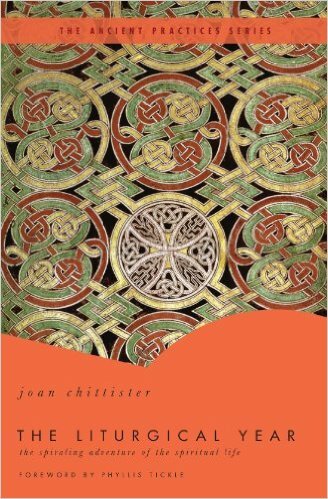 The Liturgical Year by Joan Chittister, helps us to view the liturgical year as a framework for a full spiritual life, and how we can see the life of Jesus more completely when we see his story mapped out over the months and seasons. 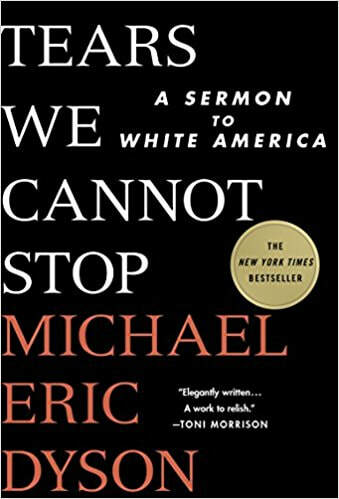 Tears We Cannot Stop: A Sermon to White America by The Rev. Michael Eric Dyson. In the face of ongoing racism in America, we wanted to simply listen to a different perspective on race, racism, and white privilege.